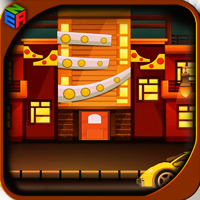 Description: GB Circus Vargas Escape is another point & click escape game developed by GelBold. In this escape game, you are locked inside a circus. You can find useful stuffs and interesting puzzles clues symbols to solve and finally escape from the Circus Vargas. Good Luck and have fun!